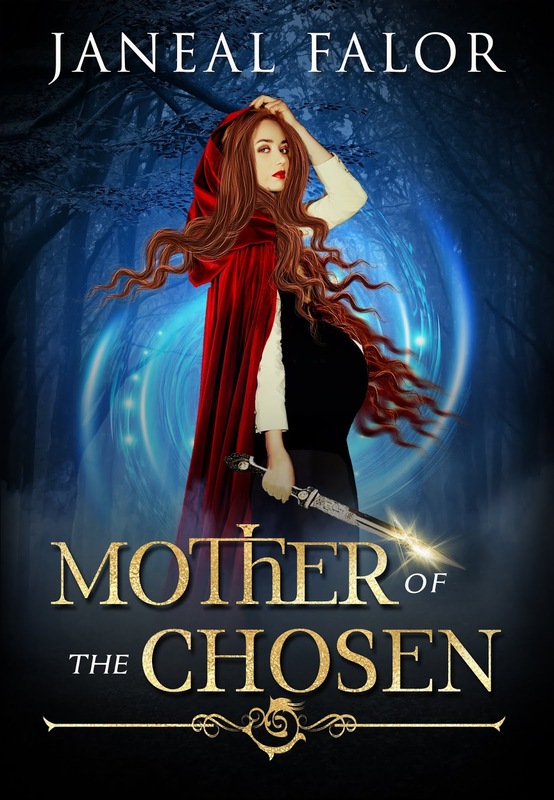 Congratulations to tour winner Julie M.
Goddess Fish Promotions is organizing a Virtual Book Blast Tour for Mother of the Chosen by Janeal Falor, a Fantasy available now from Chardonian Press. The Book Blast Tour will take place February 25, 2019 to March 1, 2019. This tour will not include interviews or guest blogs; however, a blurb, excerpt and author bio will be provided to every host for inclusion on their blog. A mobi or ePub copy of the book is available for review. 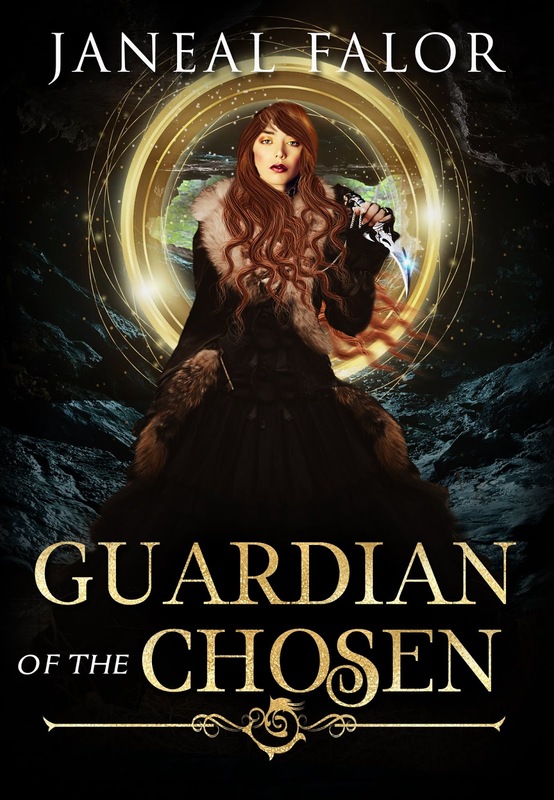 Janeal Falor will be awarding a $20 Amazon or B/N GC to a randomly drawn winner via rafflecopter during the tour. Adriella is pregnant with the child she's always wanted. She can't wait to share the joy with her husband. Prophecy has other plans. The countryside is a ablaze with rumors of a soon-to-be-born child who will destroy the High King. 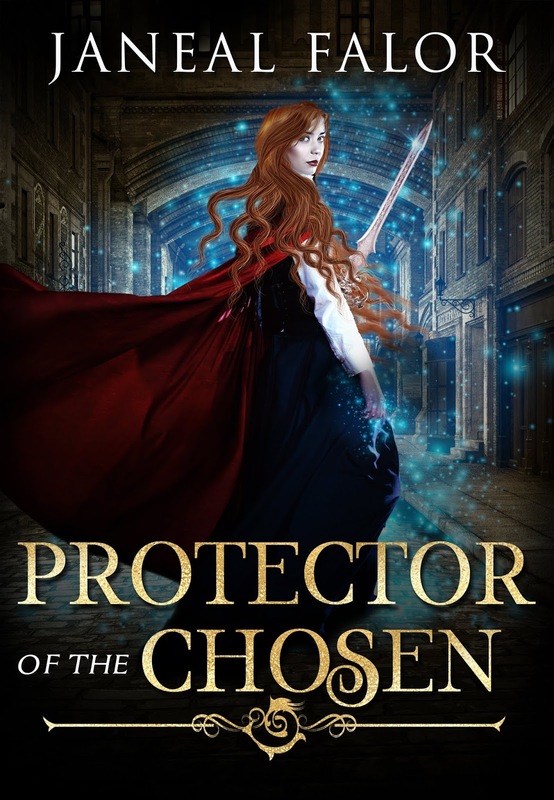 A royal decree demands the death of any child who could threaten the throne, including Adriella's unborn baby. Worse, her husband is one of the soldier's enlisted to carry out the king's demands. Now Adriella must keep her secret and flee, rather than celebrate with her spouse. With the High King's men searching for anyone who defies him, the country is full of grieving parents, and the streets run red with the blood of the innocents. 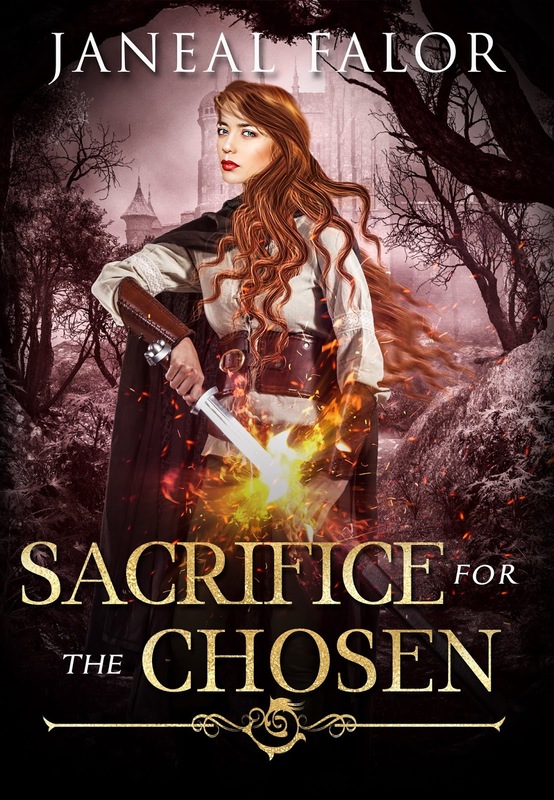 Adriella knows her chances of survival are slim, but she'll sacrifice everything to stay one step ahead of the law. If she can't evade capture, she'll lose the one thing more precious to her than her own life—her child.